DraftKings and FanDuel are under siege, and it’s no longer only state lawmakers and attorneys general trying to decide the legality of the online contests. 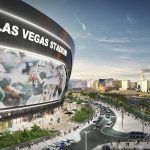 With the Oakland Raiders officially cleared for Las Vegas, and March Madness also putting the sports betting discussion into the mainstream media, daily fantasy sports (DFS) has seemingly become second fiddle to the potentially massive market. Fantasy sports has additionally lost much of its luster over the last 12 months or so, as revelations came to light showing winners disproportionately favored the so-called “DFS pro” over the casual amateur player. As a result, a half-dozen NFL teams have severed ties with either DraftKings or FanDuel. According to Yahoo Sports, which first broke the story, five franchises, the Miami Dolphins, Atlanta Falcons, Raiders, Pittsburgh Steelers, and Tennessee Titans, have all opted to not renew their marketing contracts with DraftKings. The Los Angeles Rams did the same, but with FanDuel. That leaves 23 of the league’s 32 teams with DFS contracts for 2017. The two DFS power players are currently in the process of trying to merge. But with an estimated 95 percent combined control of the market, the US Federal Trade Commission could block the unification on monopoly concerns. The federal ban on sports betting has been recently called into question by news outlets and sports analysts, as well as politicians around the country. PASPA, the Professional and Amateur Sports Protection Act passed in 1992, made gambling on professional and collegiate athletics illegal in all but Nevada, Montana, Oregon, and Delaware. Today, only the Silver State takes full advantage of its immunity from the law. With legal spread and moneyline sports wagering limited to Nevada, untold billions of dollars are wagered through illicit gambling networks. Bringing that money out of the underground would, according to proponents, safeguard bettors and provide new sources of tax revenue for state governments. Should PASPA be repealed or replaced and sports betting become legal, the need for daily fantasy sports would presumably evaporate. 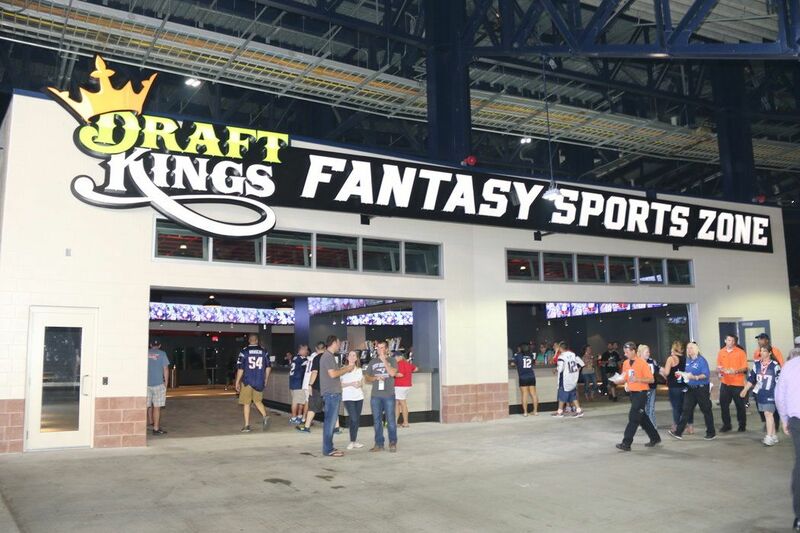 DraftKings and FanDuel have made their legal case thanks to a loophole in the Unlawful Internet Gambling Enforcement Act (UIGEA) passed in 2006 that exempted “fantasy sports leagues” from the law’s oversight. 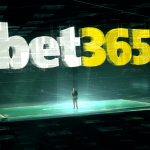 UIGEA made it illegal for payment processors, including banks, to facilitate deposits or withdrawals for customers relating to online gambling websites. DFS companies say the outcomes of their contests are skill-based and not dependent on chance, and while that remains up for debate, a dozen states have passed legislation to protect the internet games. 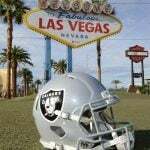 The Raiders’ move to Vegas, which will likely take place for the start of the 2019 season, will keep the sports betting issue front and center in the sports media. With a former casino owner in the White House, and a growing voice to repeal PASPA, Congress might be soon forced to address the 1992 law.